Known for its tough and unpredictable conditions, Natadola Bay is Fiji's only international golf course. Tell anyone you plan on playing there and their response is invariably 'you're going to need more balls'. 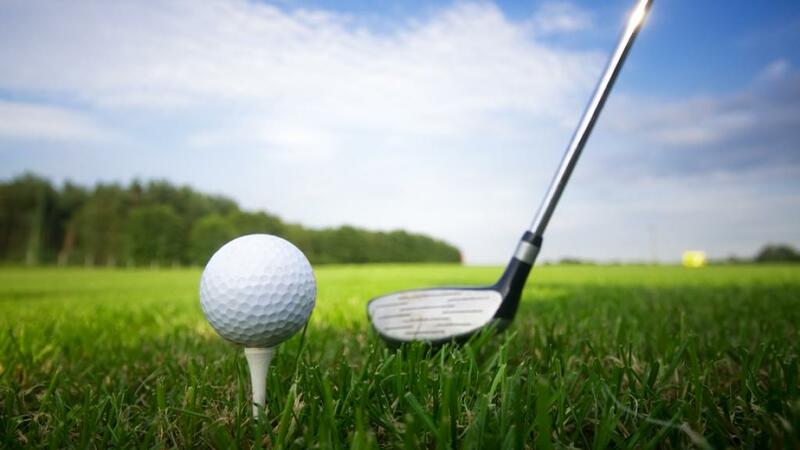 The course is known for its ability to 'claim' balls and even professional golfers can be intimidated by its 72 par, particularly when strong winds are blowing. For an insight into its sheer volatility, check out Matt Kuchar's lucky break at the 2015 Fiji International, when a gusty 64kmph wind blew his ball into the hole, scoring him a bogey. (Seriously, YouTube it - it's pretty unbelievable!) With so many elevated tee shots, it's easy to be distracted by the incredible views at 15 out of the 18 holes. Surrounded by a backdrop of rolling surf and coral reefs, you're reminded that you're in golfing heaven - Fiji style. However, don't let the views carry you away or you're likely to slice your tee or hook your fairway shot and risk saying bye bye to your ball, losing it to the coastal heathland rough, the lush jungle or, worse still ending up in the drink. Of course there are plenty of local Fijians willing to oblige if you lack enough balls in your golf bag. Those unprepared for calamity can pick up around six 'near new' balls for about FJD$10. The 11th hole can be particularly difficult, especially if the wind is up, as you'll be hitting straight into it from the tee shot. Be prepared for balls to go everywhere. Just remember to stock up before you attack it. 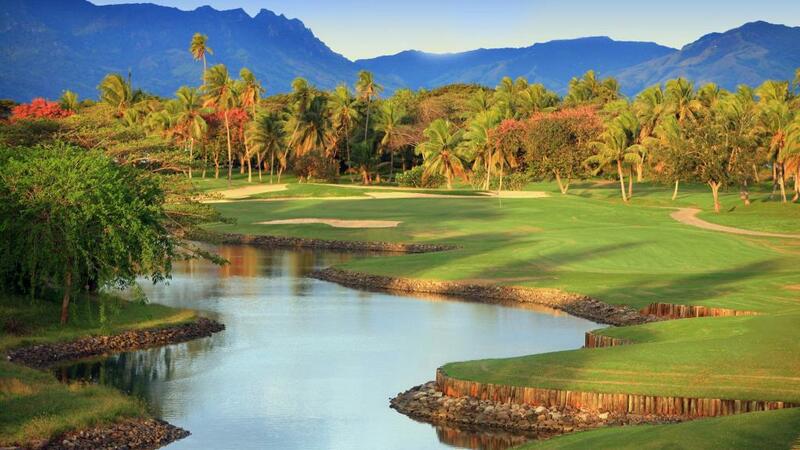 Located on the Coral Coast, approximately 45 minutes' drive from the Nadi International Airport, the Natadola Bay Golf Course offers an enjoyable yet challenging play for all skill levels. Officially opened from play with the Fijian Open in June 2009, the Fiji International was first played here in 2014 and is a co-sanctioned PGA Tour of OneAsia tournament and Australasia.